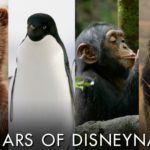 For the past decade or so, Disneynature has been putting out reliable, family-friendly documentaries with celebrity narrators covering a wide variety of animals in the wild. Often released on or near Earth Day, these films help kids and their parents get a better idea of what life on this planet is like outside of the bubble of human civilization, and removed from the purely fictional animated world inhabited by Mickey and friends, not to mention their favorite princesses. 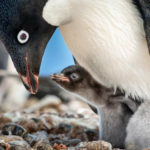 The latest of these movies is called simply Penguins, and focuses on one family of Adélie penguins over the course of one mating season in the forbidding frozen wastes of Antarctica. 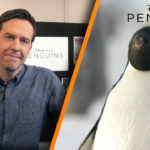 Narrated with tongue firmly in cheek by comic actor Ed Helms (The Office), Penguins takes a more lighthearted approach to this subject matter than the most famous documentary about this group of animals, 2005’s March of the Penguins. 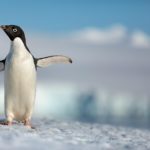 That film followed a different species, the Emperor penguin, and was a bit more self-serious in its delivery of information via the commanding voice of Morgan Freeman. Helms is given a number of great laugh-out-loud lines throughout Penguins, and children will surely find the movie more accessible due to his frequently personifying the lead “character” (called Steve) who is provided a coming-of-age arc and a narrative thanks to the talented Disneynature editing department. 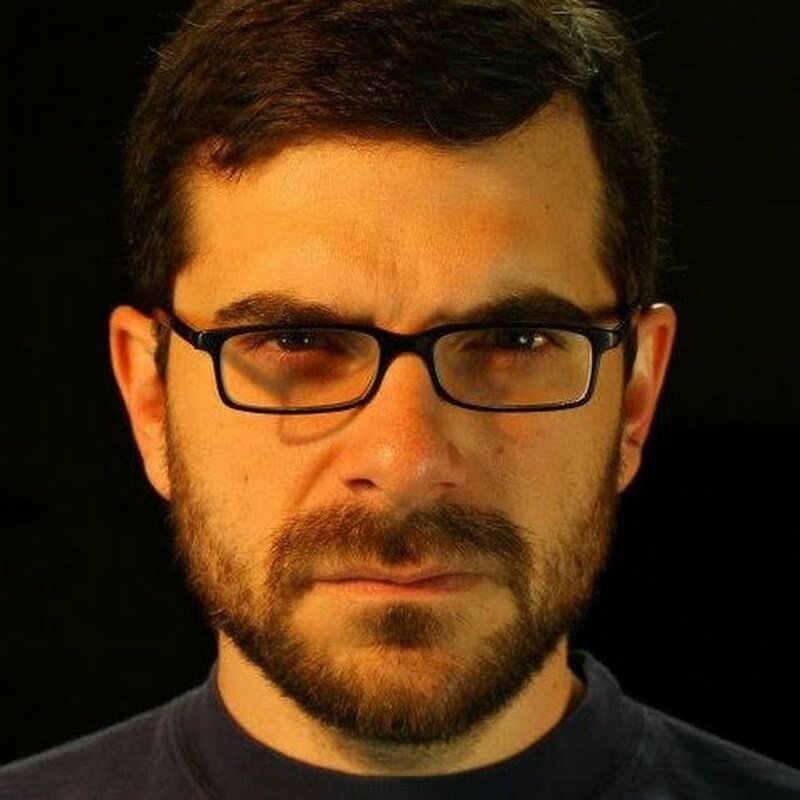 But often I found myself wishing there were no voiceover whatsoever, and that the innately fascinating natural story that already exists in this antarctic environment would be allowed to play out on its own. I’m convinced that the film could easily rest solely on the gorgeous visuals astoundingly captured by directors Alastair Fothergill and Jeff Wilson alongside their tenacious crew. Through a spring, summer, and winter on the ice, Steve goes through the instinctive rituals all Adélie penguins observe as they prepare to reproduce once a year: traversing the desolate plains near the South Pole, building a nest of rocks, attracting a mate, weathering storms, and gathering food for his new family. And once the penguin chicks are born, kids in the audience are going to have a lot of fun with the relationship between Steve and his offspring. 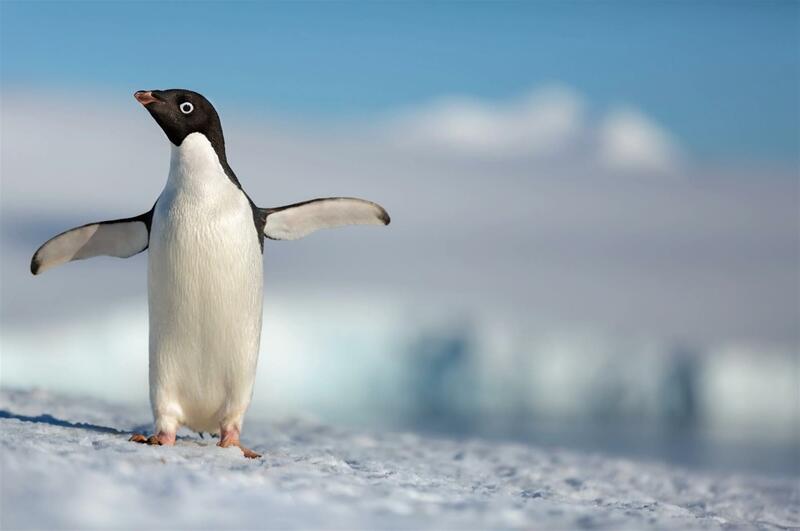 But Penguins doesn’t shy away from the omnipresent dangers these animals face every day during their journeys. 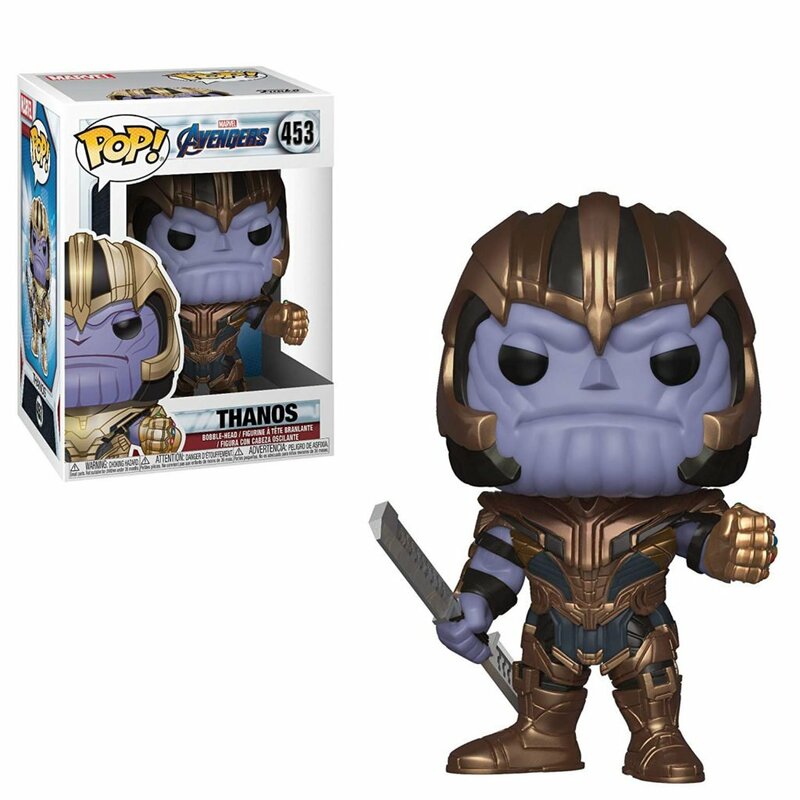 There are predators lurking around every corner, and moviegoing parents should be forewarned that we do see a few adorable creatures get snatched away by hungry beasts. But Disney fans should be familiar with the concept of the Circle of Life, after all, and it shouldn’t be too taxing to explain to young ones that everybody’s gotta eat something. In addition to a musical score by composer Harry Gregson-Williams (of Disney’s upcoming live-action Mulan reimagining) Penguins is punctuated, often surprisingly so, by familiar pop songs that underscore or highlight the emotions we’re expected to feel or give an additional comic relief on top of Ed Helms’s narration. This choice is definitely an outside-the-box way to put together a nature documentary (I sure wasn’t expecting to hear Whitesnake when I sat down in that theater) but ultimately it helps set the tone Disneynature is going for here. Penguins is a surface-level look at a very interesting animal intended for people who don’t ordinarily watch this kind of movie, or youngsters who haven’t been exposed to true-life filmmaking before. It’s often breathtaking in its visuals, and it inspires wonder as to how any of this incredible footage was captured in the first place. Fortunately, there’s some behind-the-scenes insight delivered over the end credits, and that intriguing portion made me hope we get a Disneynature movie about the making of Disneynature movie at some point down the line. For now, Penguins is undeniably a terrific introduction to the concept of wildlife films. Grade: 3 and a half out of 5 elephant seals. 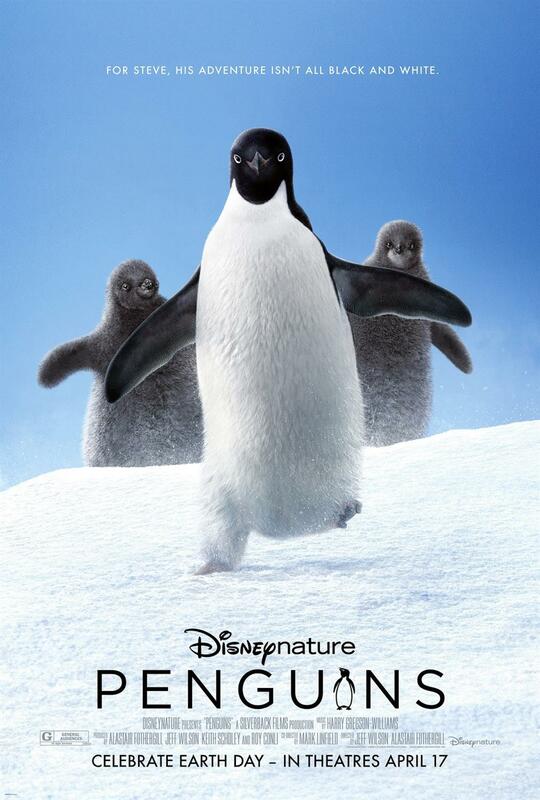 Disneynature’s Penguins opens in theaters on Wednesday, April 17.